The ATP and the WTA joined forced with the World Padel Tour at the Mutua Madrid Open. The Caja Mágica is staging the Mutua Madrid Open this week where the likes of Garbiñe Muguruza, Rafael Nadal, Carla Suárez and many others taking part in a week full of excitement. But tennis isn't the only attraction because a padel court has been built within the venue. 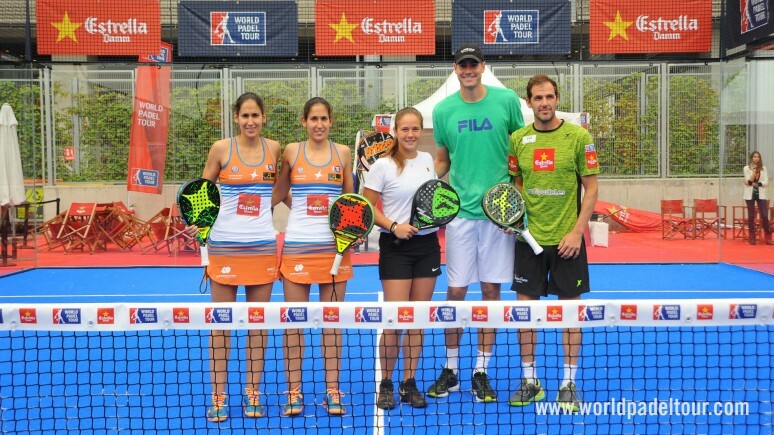 Novak Djokovic, John Isner and Daría Kasatkina had a go on the padel court and proved that they are also fans of our beloved sport.